Illustrated Textbook of Paediatrics - Heimkaup.is – Matur, raftæki, snyrtivörur, bækur, íþróttavörur, leikföng og sjónvörp. Allt sent heim samdægurs. Thoroughly revised and updated, the fifth edition of this prize-winning title retains the high level of illustration and accessibility that has made it so popular worldwide with medical students and trainees approaching clinical specialty exams. 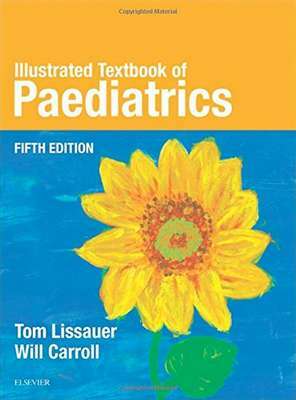 Illustrated Textbook of Paediatrics has been translated into eight languages over its life. Case studies. Summary boxes. Tips for patient education. Highly illustrated with 100s of colour images.